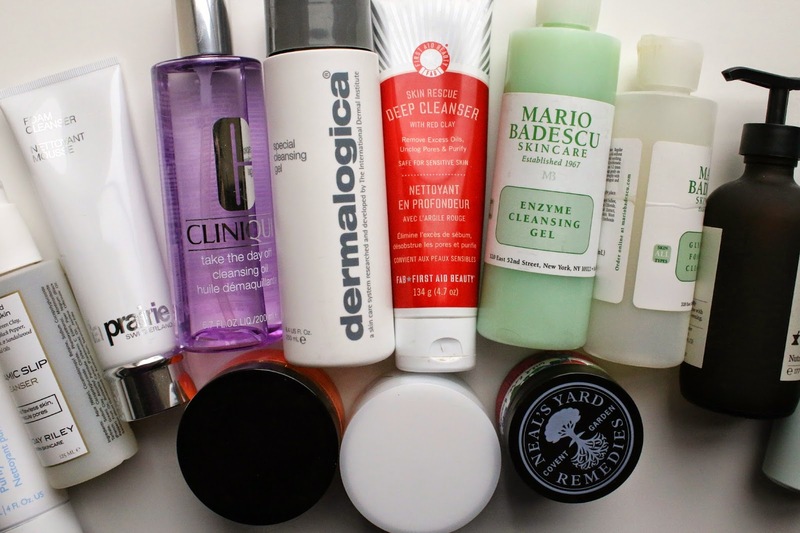 This video is a look at my current cleanser collection. All the cleansers mentioned in the video are listed below. Enjoy the video and don't forget to subscribe!